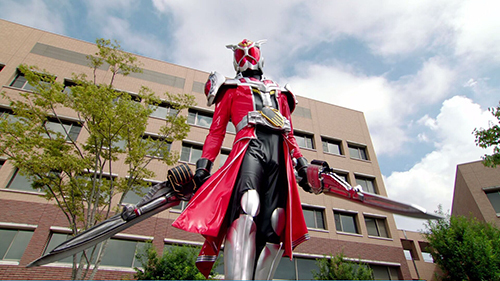 TV JAPAN, a North American TV network, will begin airing Kamen Rider Wizard this Saturday. TV JAPAN, a Japanese channel available in the U.S. and Canada, is scheduled to air Kamen Rider Wizard on Saturday, April 22, 2017 at 6:45pm EST/3:45pm PST. It will continue to air every Saturday at the same time. The broadcast will be in Japanese and will not include English subtitles. To subscribe to their channel, please contact your cable provider. It’s already started your news is wrong. Your information is wrong. Wizard started 2 weeks ago. That… really wasn’t the best rider series… not a good place to start if you HOPE to keep it going! They started with Fourze, though… don’t know if that makes any difference.